To everyone who fell in love with electronic music through the iconic progressive house sound of the early 2010s: the newest track from Protocol Recordings is made for you. 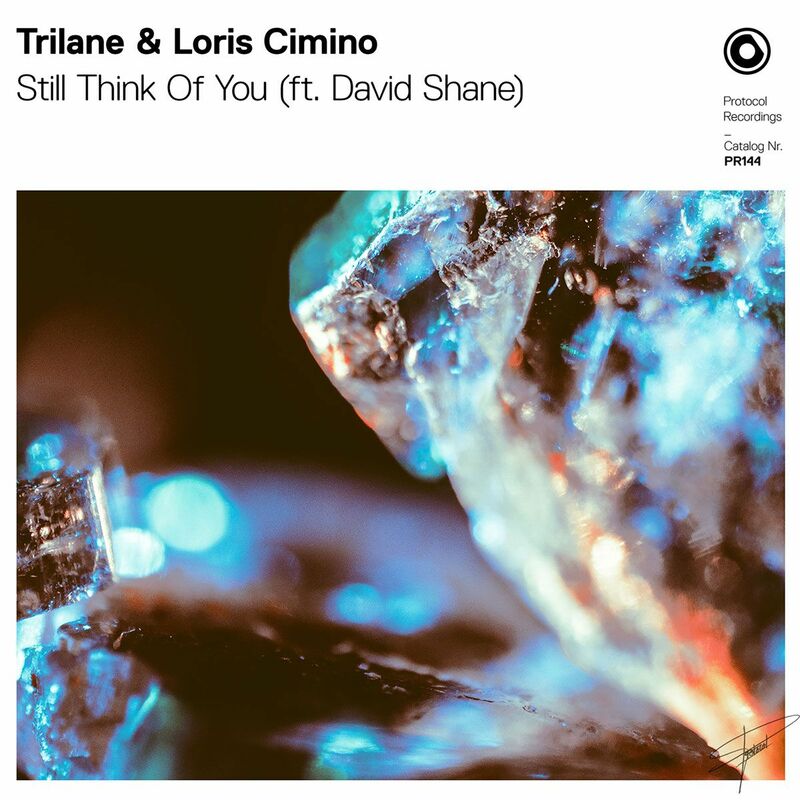 Swedish duo Trilane and Swiss producer Loris Cimino bring us “Still Think of You,” a true throwback gem to the label’s signature sound. Trilane and Cimino weave delicate, cinematic melodies with emotional vocals to inspire compassion and wistful hope, while the bouncy and uplifting drop gives the track its dance floor credibility. As Nicky Romero recently quoted via Twitter, “Progressive is back!“. 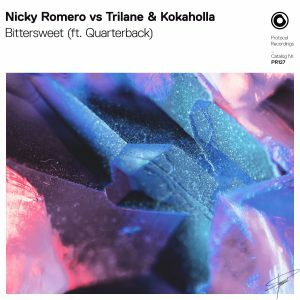 This single follows Trilane’s collaboration with Nicky himself, “Bittersweet,” from November 2018. Sit back and listen to “Still Think of You,” which will hit home for longtime fans of dance music while inspiring a whole new generation.